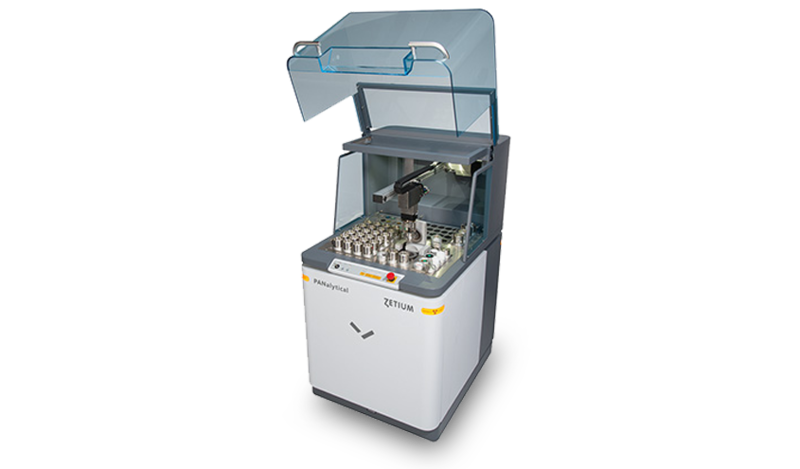 X-ray fluorescence spectrometry (XRF) is capable of elemental analysis of a wide range of materials, including solids, liquids and loose powders. 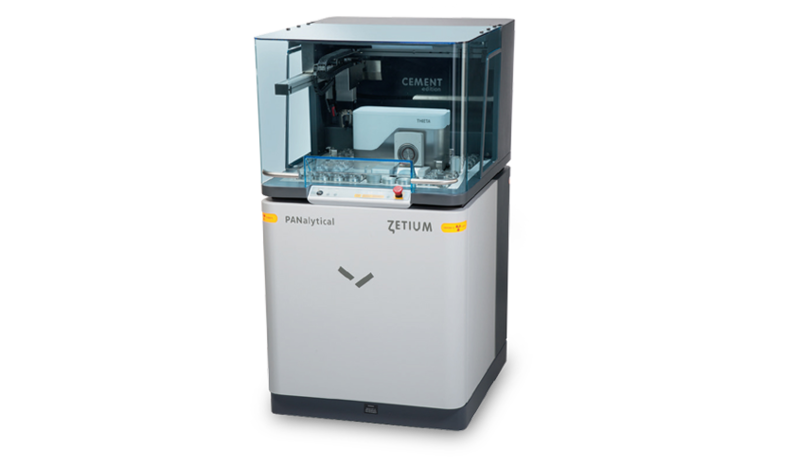 As successor to PANalytical’s Axios, the Zetium spectrometer is designed to meet the most demanding process control and R&D applications. 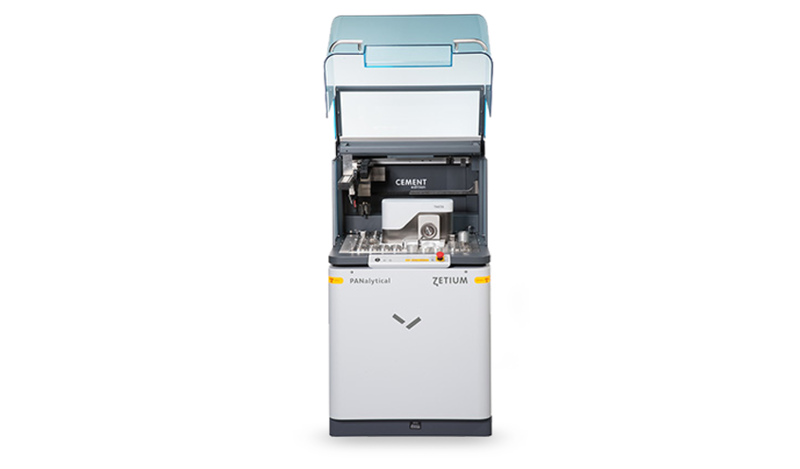 PANalytical updated its product portfolio according to its latest techniques and visual standards. 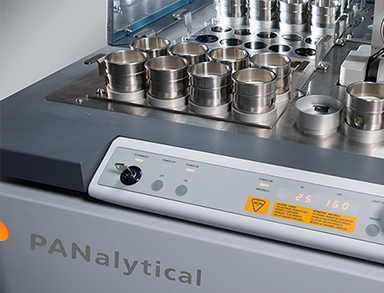 The update included Axios, PANalytical’s successful XRF spectrometer. At Benchmark Electronics I offered extensive design consultancy regarding the visual appearance of the product in the final stages of mechanical development, which was no small feat due to all the design constraints imposed. 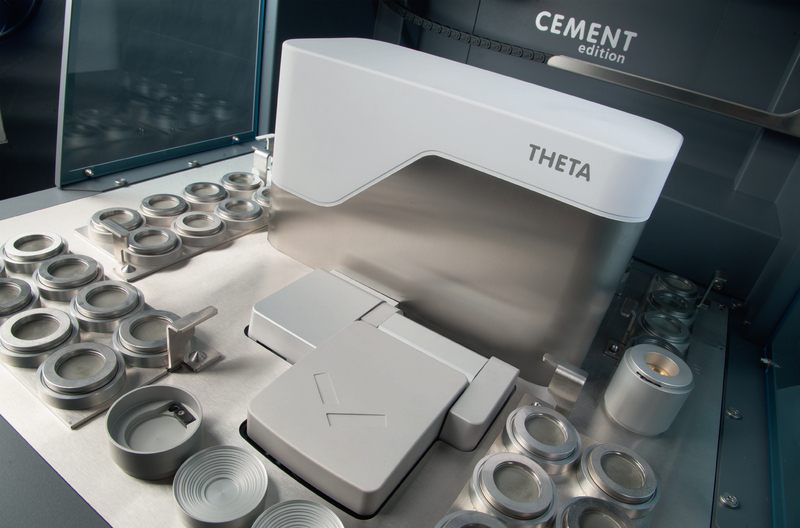 The Theta free lime analysis module, as a new module unique for the Zetium cement edition, also had to be brought in line with the new design. Introducing all these various new elements into PANalytical’s brand language, the design consultancy was concluded with a new chapter in their brand language manual. Zetium Cement edition featuring the Theta module. 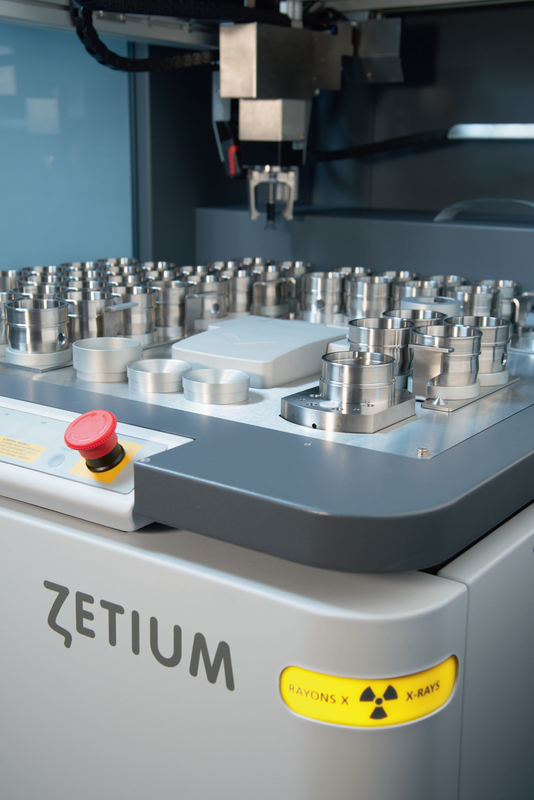 Close up image of Zetium’s sample loader. 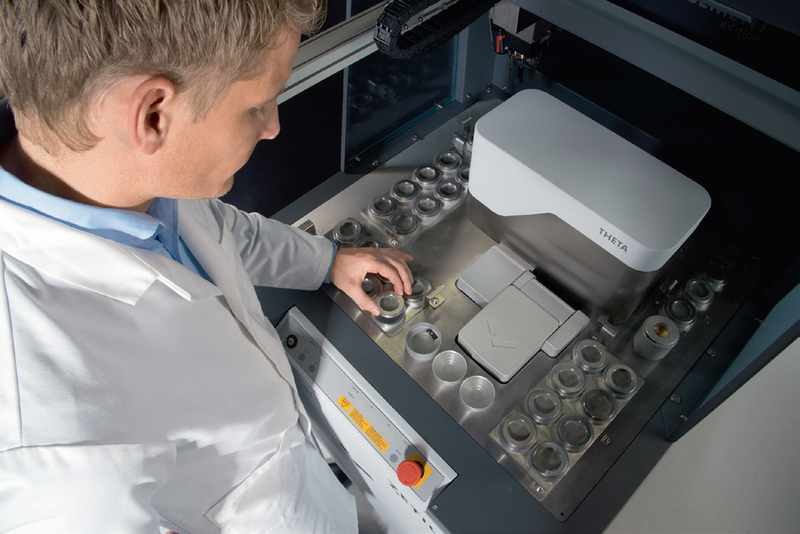 Placing a sample in Zetium’s sample loader. 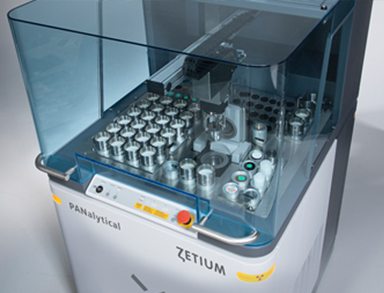 Top view on Zetium’s sample platform. The Theta module is included in the cement edition. Detailed view of Zetium’s sample platform. 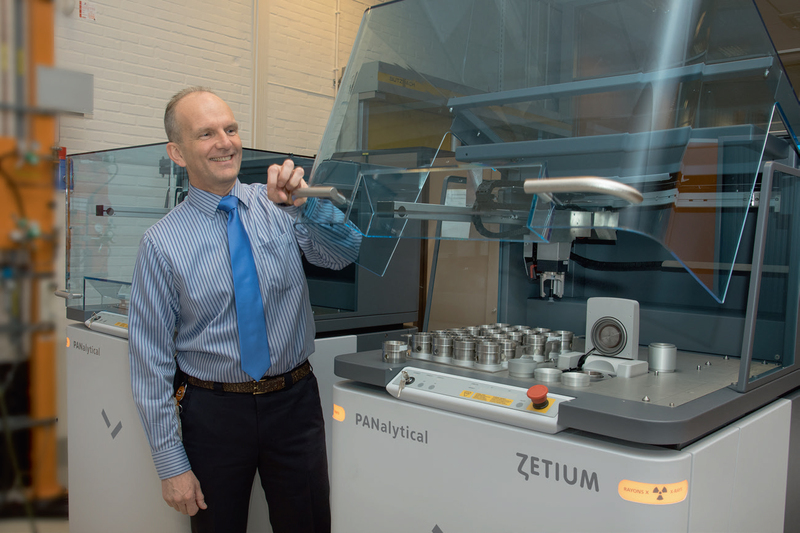 Simon Milner, product marketing manager XRF products at PANalytical, showcasing one of the first Zetium models.